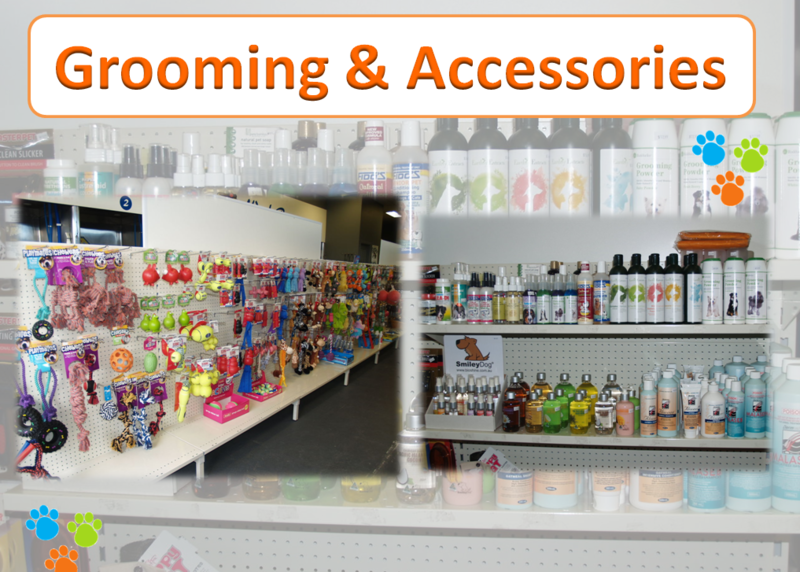 There is a arrange of pet grooming, toys and pet accessories available to choose from. There is something just right to keep you dog entertained, occupied and keep out of mischief. Come and visit our store in Upper Ferntree Gully and choose from our range. We provide a range of pet grooming products to help you maintain your pets health and condition and health care for pets products. If you are looking for something in particular or you want to discuss your pets needs with us, please drop in or call us to discuss your individual needs or questions you may have. the Happy Pet Company – Up. Ferntree Gully. Vic. Aust.